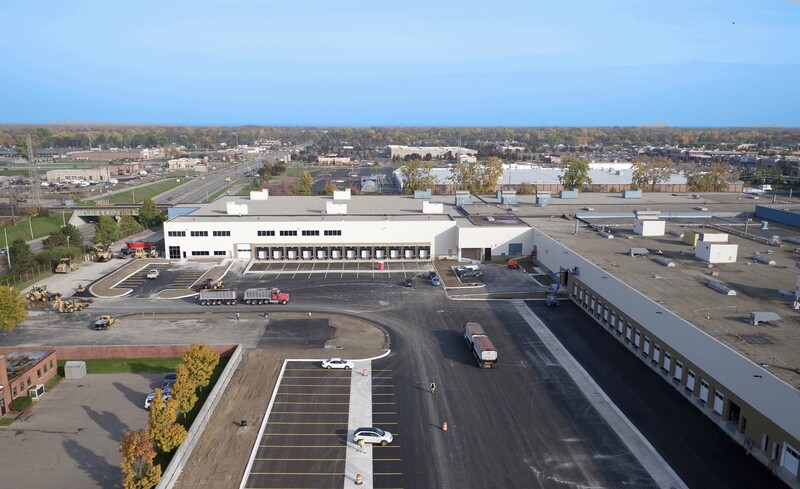 Ashley Capital acquired Livonia Distribution Center (LDC), a 1,000,000 SF former General Motors Transmission Plant in Livonia, MI, in November 2015. The building sat empty since GM vacated in 2010 and the property suffered significant neglect. Upon acquisition, Ashley immediately began a renovation program to address the deferred maintenance. The scope of work will include: roof replacement, additional dock doors, an upgrade of the lighting to T5 florescent, structural and paving repairs, and a new ESFR fire suppression system for most of the building. Livonia is considered to be a main driver of the Detroit economy, due largely to the automotive plants and distribution centers located there. 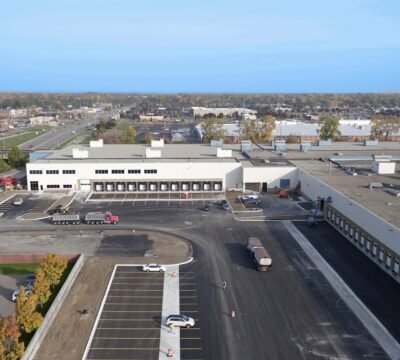 LDC’s 40-acre site occupies a prime location within Livonia – just south of I-96, east of I-275, and across the street from the Ford National Parts Distribution Center.